HVAC maintenance and cleaning on a regular basis is essential to allow your system to run efficiently and effectively. Many homeowners lack the confidence to undertake air duct cleaning and while you could call in an air duct cleaning service, it is an easy and fast task to complete. Air duct cleaning Glendale recommends that you ensure your electrical breaker is off before you begin to prevent injury or electrocution. You should also use a face mask to provide protection from inhaling any mold spores or dust present in the ducts. • Open the grills or vents with a screwdriver. These need to be cleaned properly. You can use a dry cloth or use warm water and a small amount of dishwashing liquid. 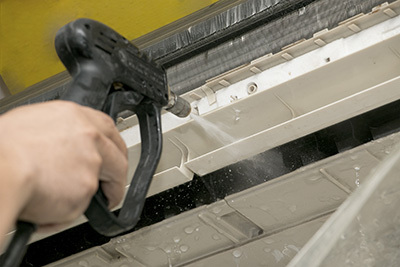 You can use an antistatic or rotary brush for cleaning the vents to remove any dust, but if there is a significant build up you may need to wash them. • Clean the walls of the ducts. This is the main place where dust and debris will accumulate. Try to get into any crevices where there may be a build-up of dirt. • Once the vents are completely dry, reattach them. Do not start the air conditioner before they have been put back, as debris will be introduced and reduce the indoor air quality. 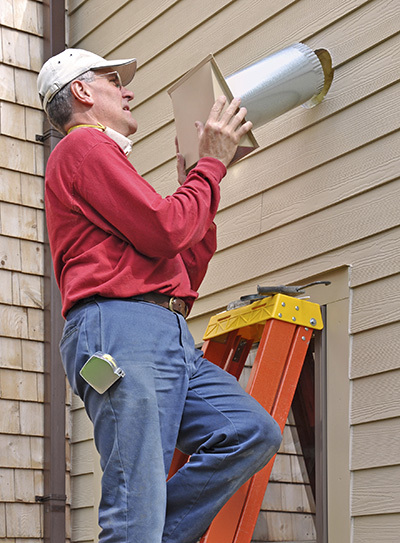 Home systems can have a number of different vents, so be sure not to miss any. 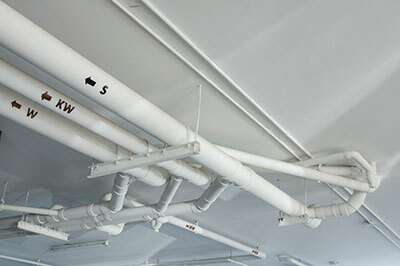 • It is possible to use a wet dry vacuum to clean the ducts. Use a flexible hose attachment and insert it slowly into the duct. This will allow greater access and remove debris quickly and effectively. • You should also take this opportunity for air filter replacement. This should be done regularly to reduce the accumulation of particles. Be sure to use a correctly fitting filter otherwise particles will escape through the gaps and into the system.